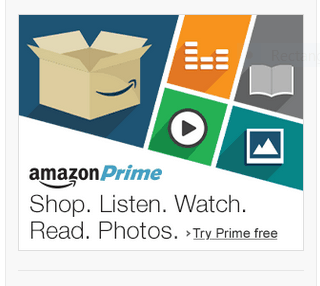 Take advantage of the Amazon Prime 30 Day Free Trial! Black Friday is coming. Don’t miss out on the hottest deals! With more than 100 million members worldwide, Amazon Prime gives customers access to streaming video, free shipping, Prime Day discounts, and a variety of other Amazon-specific services and deals for $119 per year. For many, the service is a no-brainer for the shipping perks alone, but there’s a lot more to a Prime membership than free shipping and streaming services. What is a serger? It’s a type of sewing machines that cut, stitch and neaten the edge at the same time. It makes seams you see in T-shirts and other knit garments. Serger usually run at high speeds and are used for edging, hemming and seaming a variety of fabrics and products. They are not too expensive and work very well. If it is a first serger I would avoid the complicated ones that do coverstitch and many other types of stitches. 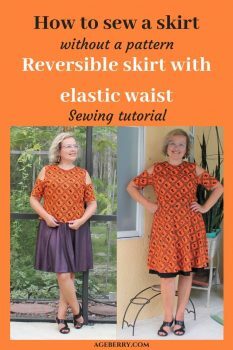 A good basic serger is all a beginner sewer needs. I use my serger to professionally finish every sewing project. In the images below you can see some of the projects I made mostly with a serger. Sometimes I even don’t use my regular sewing machine and sew only with the serger. Printed, packaged, and shipped from the USA. 100% Dishwasher and Microwave safe. Ceramic Lead Free, Design printed on both sides of the mug so no matter which hand is holding the mug the design can be seen. 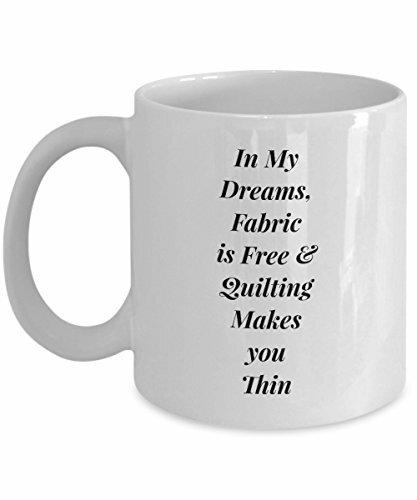 Printed on only the highest quality mugs, designed only by Lilac Creations. The print will never fade no matter how many times it is washed. With a modern embroidery machine, you can create awesome designs that are perfectly stitched in a fraction of the time of hand stitching. You simply place the fabric into the frame and let the machine do the work! Embroidery machines bring out the artist in you so you can “paint” ( actually, stitch) a masterpiece in thread. From baby onesies to evening gowns to gorgeous quilts, the creative possibilities are endless. 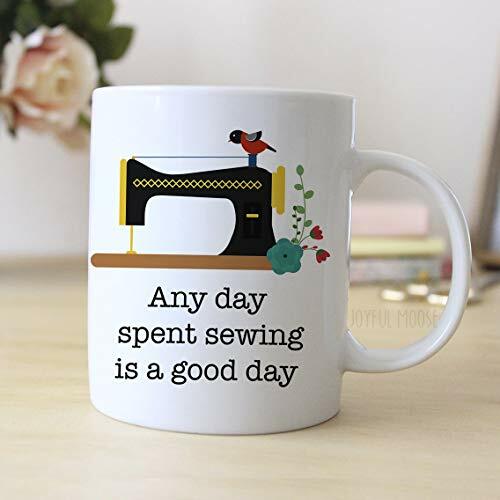 When I was a beginner I had my simple and inexpensive embroidery machine and put an embroidery practically on everything I made. Now my embroidery machine costs more than my car. Lol. It ’s incredibly useful to have good sewing scissors. There are many different types and brands but these Dressmaker Shears offer a longer cut ideal for cutting patterns, trimming seams or cutting long swaths of fabric. These versatile shears feature long, precision-ground, knife-edge blades that cut multiple layers of fabric easily, all the way to the tip. A double-plated chrome-over-nickel blade finish is both striking and durable, and the bent-handle design helps hold fabric flat on a tabletop or counter for smooth, comfortable, mistake-free cutting. And they have almost 2000 reviews (and 4.8 out of 5 rating). These clips are FANTASTIC: they are so much quicker and easier than sewing pins, both for putting-on and for taking-off. These are really great quality and are super strong and have a great holding power. The variety of colors somehow makes them extra fun to use — more like a toy than a tool. These are just what any sewer needs to get threads organized. I had over 10 spools of blue threads and didn’t know it. Now I do. It’s just wonderful to be able to see most of my spools so easily displayed. No more digging around trying to find the right color OR buying the same color because I couldn’t find it! This rack below is nice, solid piece, well made with no rough edges. All spool pegs are solidly in place. The more you sew the more different color threads you will need, right? If you work with red fabric you can’t use black or white threads. These colors are bright and can match many fabrics. The thread is actually strong and never snaps. Whether you want to add to a color collection or start a new one, this is a very useful gift. 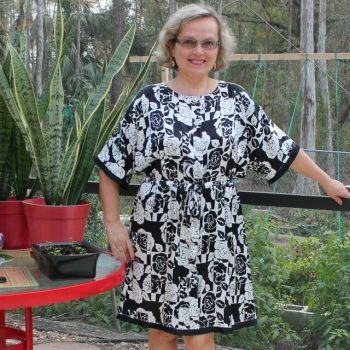 Sergers have made sewing projects faster and more professionally ﬁnished than ever before. I am an advanced sewer and I don’t want a basic serger anymore, I used my Singer for 10 years but now I would like the ultimate serger, top-of-the-line machine with the self-threading feature so I can get the one-step professional finish for my garments with the power and precision of Juki sergers. Check my review of Juki MO-2000 here (unfortunately, Amazon doesn’t sell this model). But Juki MO-1000 is a similar machine. With a coverstitch machine you can do hemming of knit and other stretchy garments more easily, quickly and with more precision than you ever had before. If you are disappointed with the quality of hems you are getting with twin needles it’s time to buy the coverstitch. I have Janome CoverPro and I absolutely love this machine. Makes my knit clothes look incredibly professional. It’s very easy to rethread for different colors to match clothing. There are multiple videos on Youtube to teach you the basics. If you like to sew you certainly heard by now about home cutting machines. They are incredible! Some of them cut not only paper but also all types of fabric too – everything from silk to cotton and denim, they cut leather also! Cricut EasyPress gives you professional iron-on results. It eliminates guesswork so you get fast and foolproof results that really stick, even after repeated washes. It’s ideal for foil, glitter and metallic projects as well as large and layered projects. Easypress is lightweight, portable, easy to store machine. Create your own bias tapes in minutes. It’s fast, economical and perfectly coordinated. The right presser foot enhances your project with touches that your sewing machine otherwise could not. The Madam Sew Presser Feet Kit lets you sew precise lines and add stunning embellishments to quilts, clothes and pillows. This set with its innovative adapter is designed for use with low-shank models of popular brand sewing machines including Singer, Brother, Husqvarna Viking, Babylock, Euro-Pro, Janome, Kenmore and White. They are so useful for cutting any sewing thread, embroidery thread or yarn without any risk of cutting the fabric or item you are working on. These scissors are wonderful for machine applique projects. 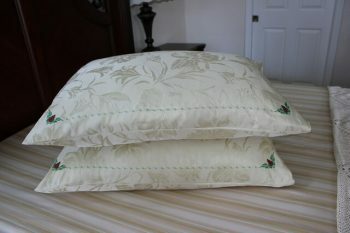 These are sharp and have the perfect angle to cut the fabric extra close to the applique. Why is it a good gift for sewers? Because using nothing but the sound of your voice, you can play music and listen your favorite podcast while you sew, search the Web (like asking for example when the first ever sewing machine was made) while you sew, create to-do and shopping lists while you sew, even shop online on Amazon while you sew, get instant weather reports, and control popular smart-home products—all while you sew and your smartphone stays in your pocket. Wow, this guide about stress-free gifts for sewers is getting too long but I still have so many gift ideas for people who sew. I guess I will have to start a new guide (for example, about useful books, courses and magazines) and finish this one. I am curious – what are the best gifts you (as a sewer) have ever received? 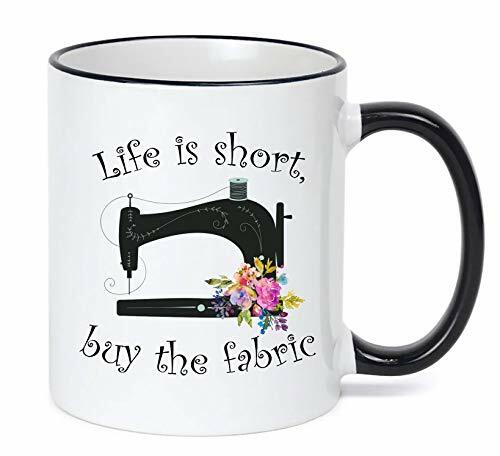 If you could have anything you want in your sewing world what is the one gift that will bring you the most joy? I hope to see your answer in the comments below. Did you like this guide? 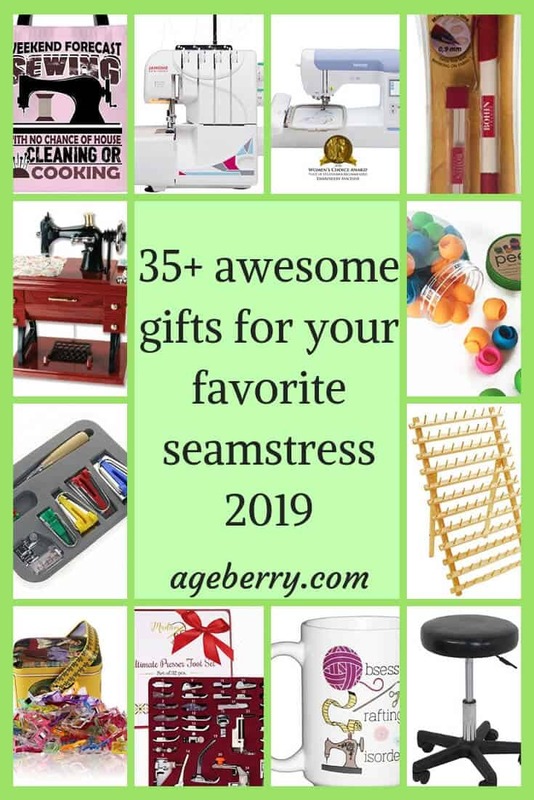 If you want to keep this list handy and to use it later when you are ready to buy gifts, pin the first image of the guide to your sewing board on Pinterest and follow me on Pinterest for more tips, tutorials and inspiration. Or consider sharing it on Facebook.